Yogi Intermediates is leading manufacturer, exporter, importer, supplier and wholesaler of inorganic and organic chemicals. We specialize in custom made and specialty application products. 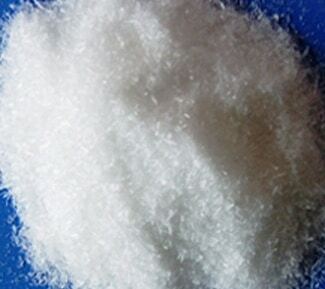 We have developed many organic compounds to meet various needs of our customers from variety of industries. Our assurance to ultimately gratifying our clients with the quality of our ammonium bromide product is all due to our accurately maintained production and supplying process. Our manufactured ammonium bromide is a substance utilized in manufacturing photographic chemicals and emulsion. This substance is prepared by direct action of hydrogen bromide on ammonia. 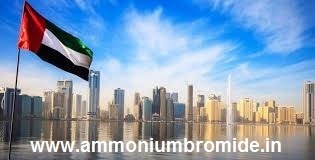 Our superior quality Ammonium Bromide can be availed in below mentioned cities of UAE.